Gypsyhawk recently wrapped up their US tour with Valient Thorr and Ramming Speed on July 6 and are currently performing headlining shows back to the west coast. 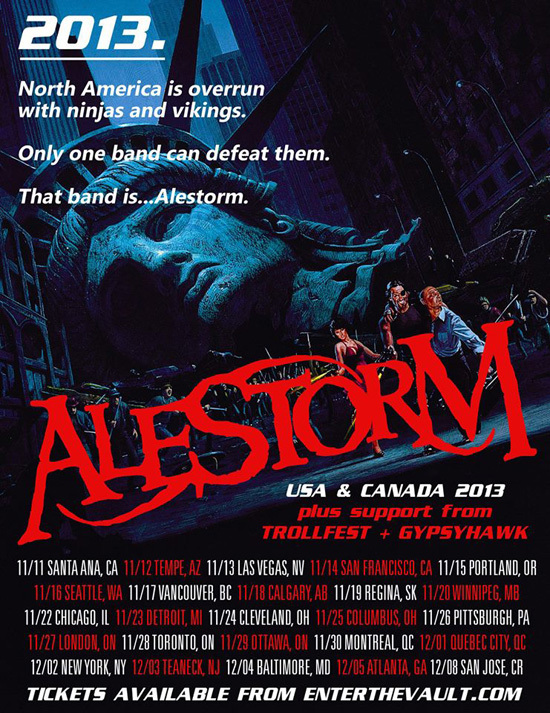 The band isn’t even home yet and already announced their next tour: they will be venturing across North America November-December with Alestorm and Trollfest. The tour begins on November 11 in Santa Ana, CA and is scheduled to wrap up on December 5 in Atlanta, GA. The confirmed list of dates is available below, as well as at facebook.com/Gypsyhawkusa. 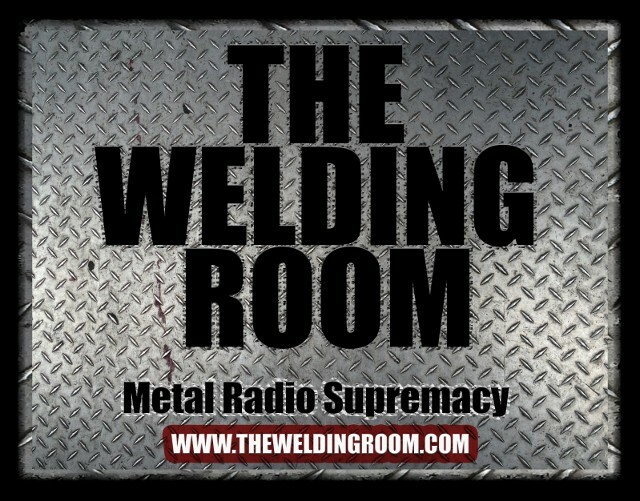 Gypsyhawk recently revealed their brand new video: Silver Queen, which can be viewed now at metalblade.com/gypsyhawk. The band’s previous two music videos, State Lines and Hedgeking are also available on that page. Gypsyhawk’s latest album, Revelry & Resilience, is available worldwide now on Metal Blade Records. This entry was posted in METAL and tagged Alestorm, Atlanta, comedy, Entertainment, Gypsyhawk, Heavy Metal, Metal Blade Records, Music, New York City, Quebec City, San Francisco, Santa Ana California, Trollfest, winter tour. Bookmark the permalink.